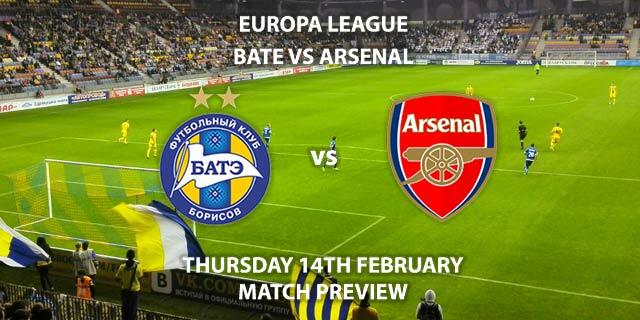 Match Betting Preview – BATE Borisov vs Arsenal. 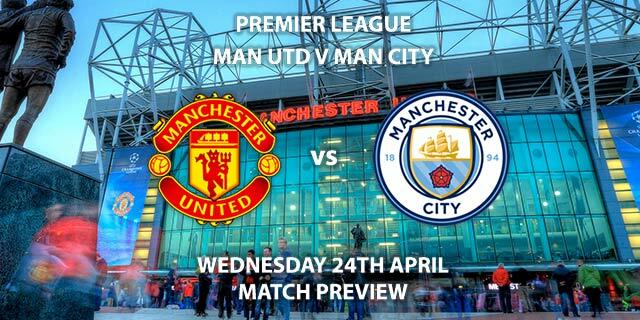 Thursday 14th February 2019, UEFA Europa League – Round of 32, Borisov Arena. Live on BT Sport 2 – Kick-Off: 17:55 GMT. 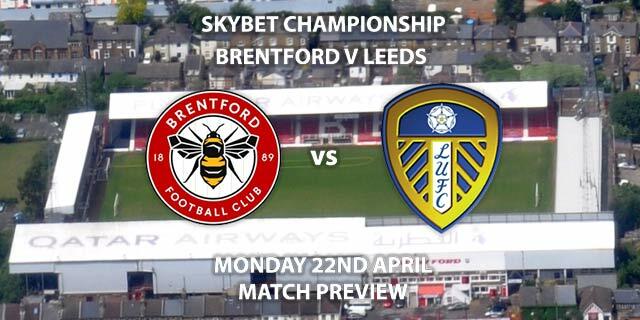 February 13, 2019 by David Shaw·Comments Off on Match Betting Preview – BATE Borisov vs Arsenal. Thursday 14th February 2019, UEFA Europa League – Round of 32, Borisov Arena. Live on BT Sport 2 – Kick-Off: 17:55 GMT.